In line with the market expectations, TripAdvisor (NASDAQ: TRIP) posted a strong growth in its top-line as well as bottom-line for the June quarter. The improvement in the company’s performance was driven by a turnaround in its Hotel business and solid demand for its Non-Hotel business, particularly the restaurants and experiences segment. Going forward, the company plans to continue investing in long-term core growth initiatives that will drive a solid growth in its revenue and adjusted EBITDA. We currently have a price estimate of $43 per share for the company, which is lower than the market price. View our interactive dashboard for TripAdvisor’s Outlook For 2018 and modify the key drivers to visualize the impact on its valuation. TripAdvisor’s Hotel segment witnessed a turnaround in the second quarter. 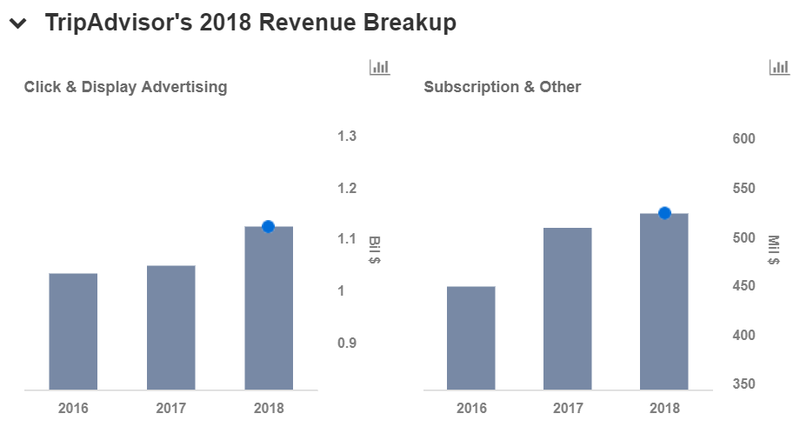 It experienced a solid improvement in its click-based revenue and a robust growth in its display and subscription revenue due to early partner adoption of its media ad product. Consequently, the Hotel revenue stood at $313 million for 2Q’18, which is only 4% lower on a year-on-year basis. Non-Hotel segment grew 22% on a year-on-year basis to $120 million driven by strong demand in its Experiences and Restaurants segments. The growth in the Experiences segment reinforced the company’s leadership position as the world’s largest online platform to book and sell tours, attractions, and travel experiences. The company’s ongoing initiatives to optimize its marketing investments reaped compelling results. The adjusted EBITDA for its Hotel segment rose 6%, moving the division back to positive growth after several quarters. The division’s operating margin increased to 28%, 2% higher compared to the year ago quarter. Non-Hotel adjusted EBITDA also rose sharply to $20 million backed by the operational and marketing efficiency gains implemented at the beginning of last year. The company mobile penetration also improved with its mobile click-based revenue rising more than 30% during the quarter. TripAdvisor expects its full year 2018 Hotel segment revenue to decline compared to 2017 due to re-balancing of its paid marketing investment mix and tough year-over-year comparisons for click-based revenue. However, the company believes that its year-to-date performance in the Non-Hotel segment is in line with its expectation and that it is on track to achieve its full year targets. In addition, the company will continue to capitalize on the significant supply and demand advantages in the Non-Hotel offerings and remain focused on driving revenue growth and market share gains. Further, the company will continue to invest in product enhancements, supply growth, and platform expansion to enable a better customer experience and augment its revenue growth. Also, TripAdvisor plans to globally expand its platform by using Viator tech base that will support multiple languages and points of sale. Do not agree with our forecast? 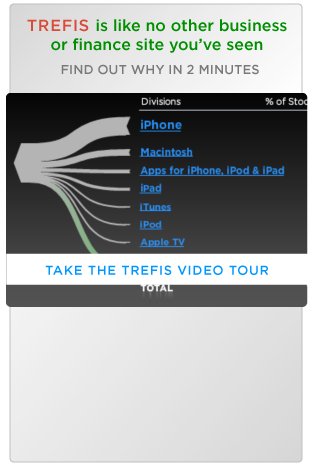 Create your own price forecast for TripAdvisor by changing the base inputs (blue dots) on our interactive dashboard.